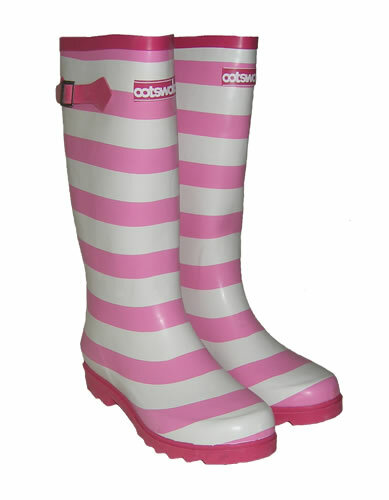 An excellent value and fun looking welly boot, the Cotswold patterned Wellingtons are perfect for both winter snow and festival mud! Hand made from top quality rubber. Designed for lasting wear and protection. Cleated sole giving excellent grip.